Now featuring over 4,500 species - 3,500 named. At African moths we hope to publish as many photographs of live and set specimens as possible, with or without identification, so that as comprehensible a data base as possible can be assembled. African Moths is now based in the UK. 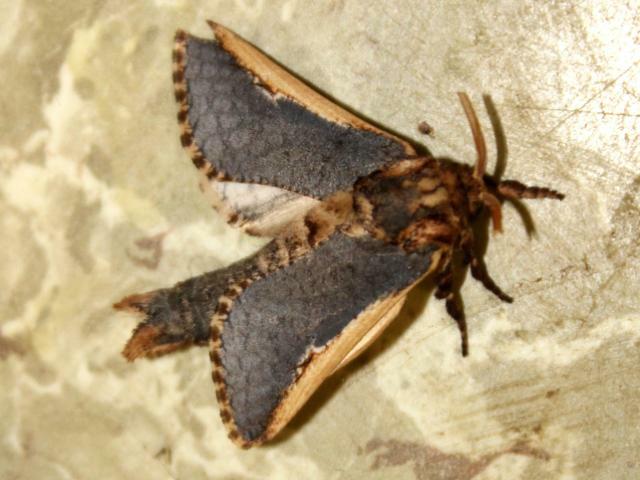 My web site largely follows the classification system used by www.afromoths.net a most excellent source of information and source material about African species. All photographs used on this site are copyright protected and may only be reproduced with the express permission of the photographer. All photographs by R.Goff unless stated.